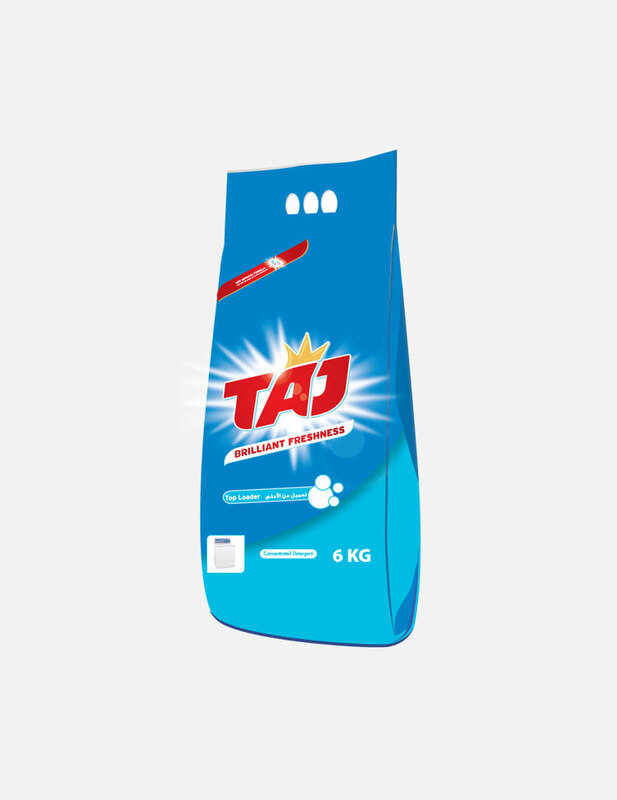 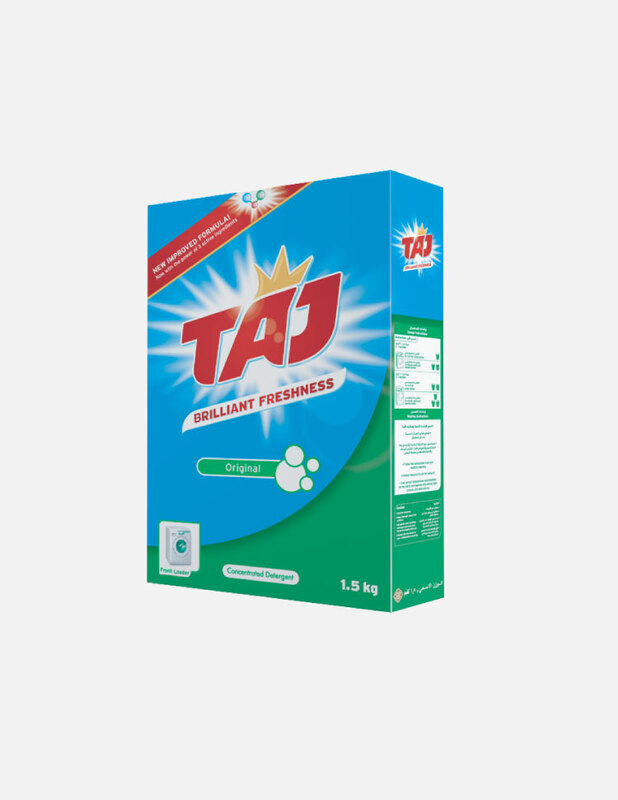 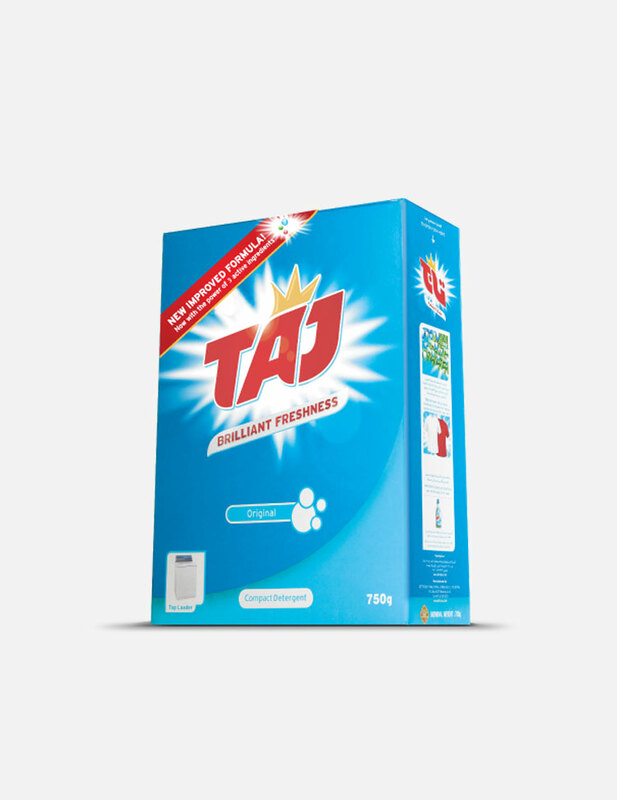 Taj detergent provide complete cleaning solution through top loading as well as front loading washing machine. 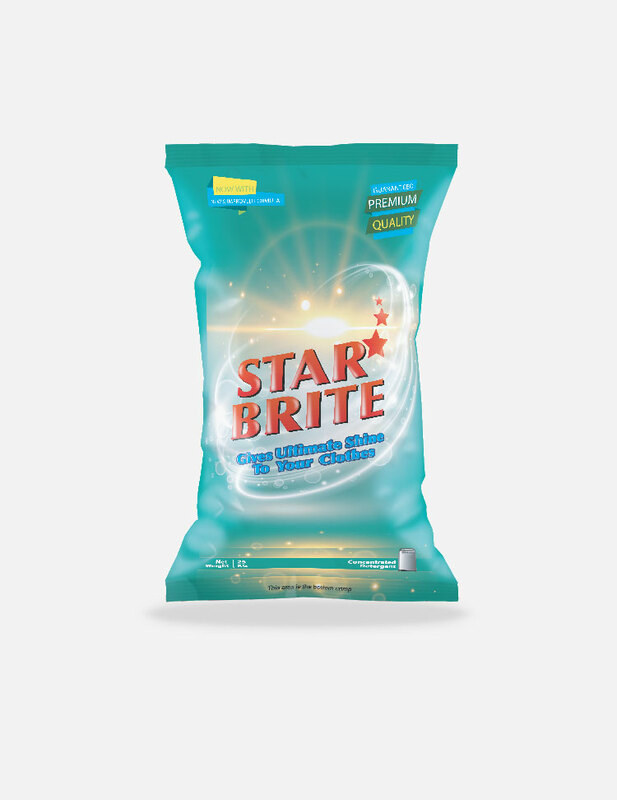 It removes stain & brightness to clothes whilst protecting colors & provide long lasting fragrance. 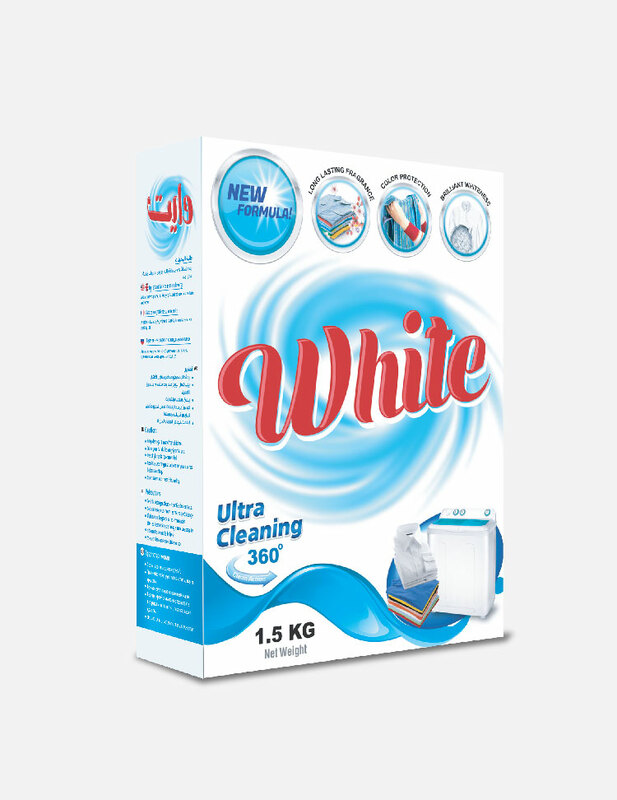 © 2019 All Rights Reserved by Ditra.